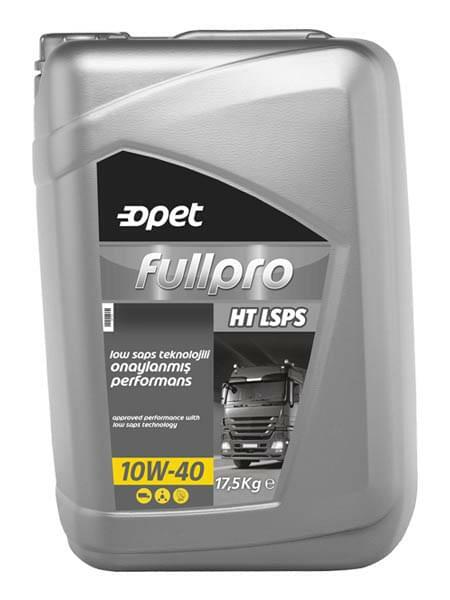 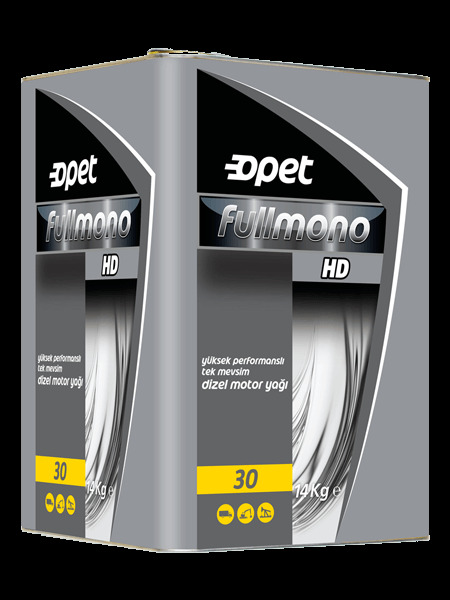 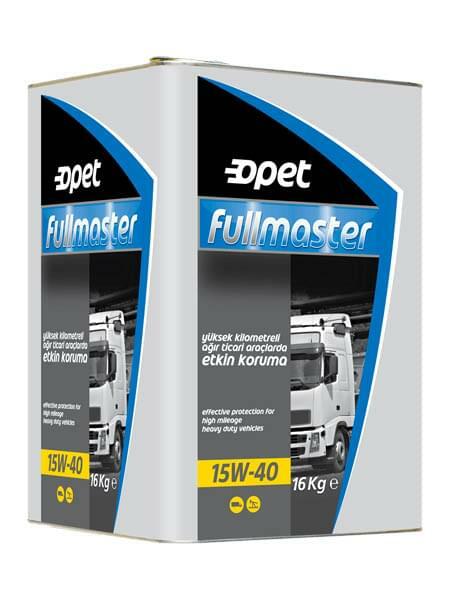 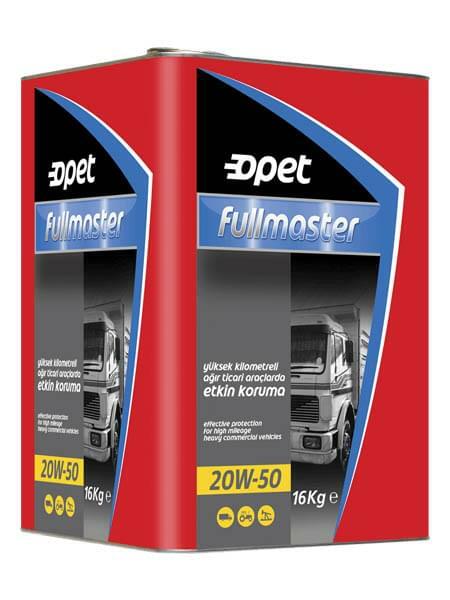 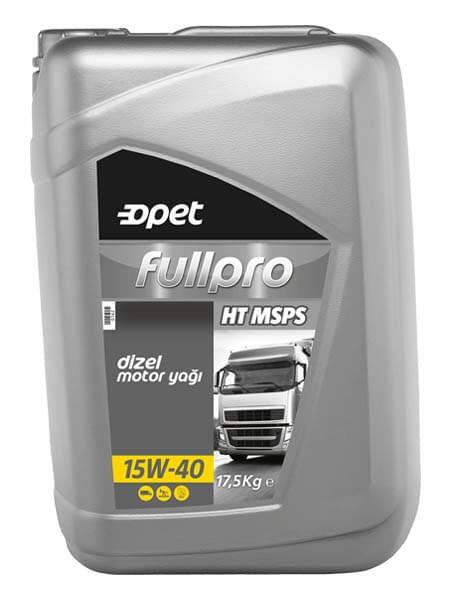 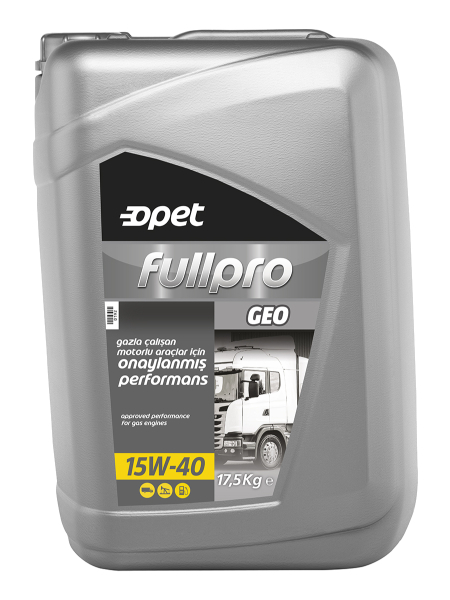 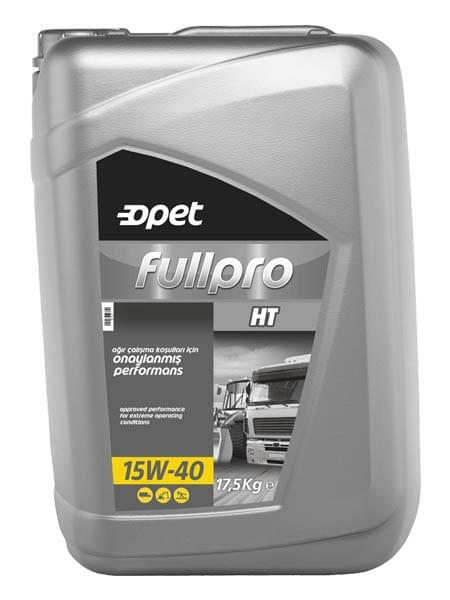 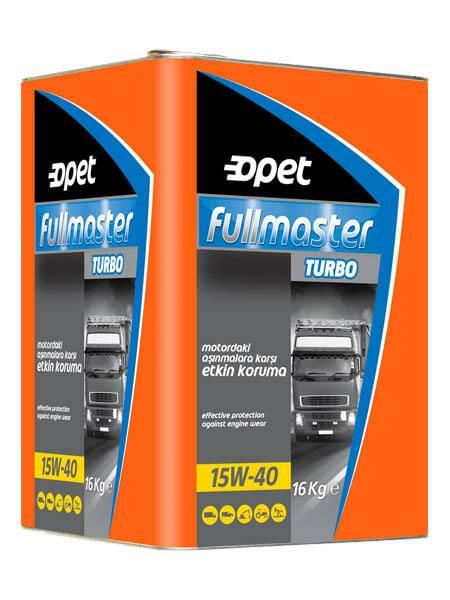 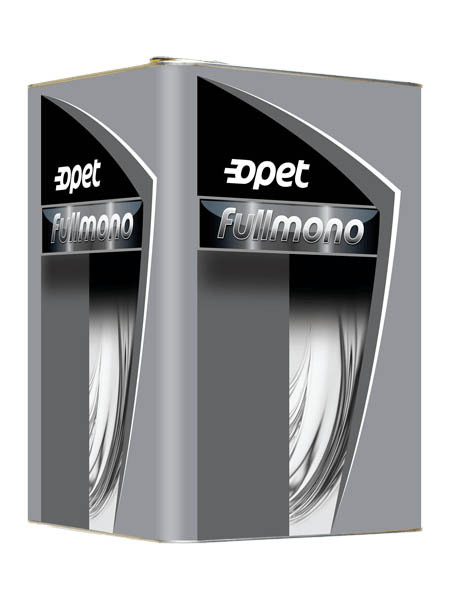 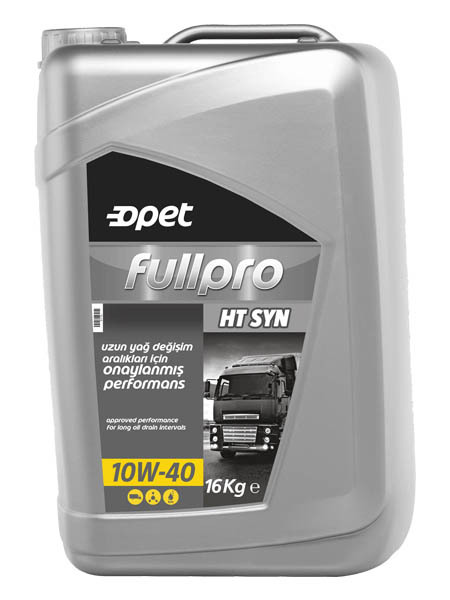 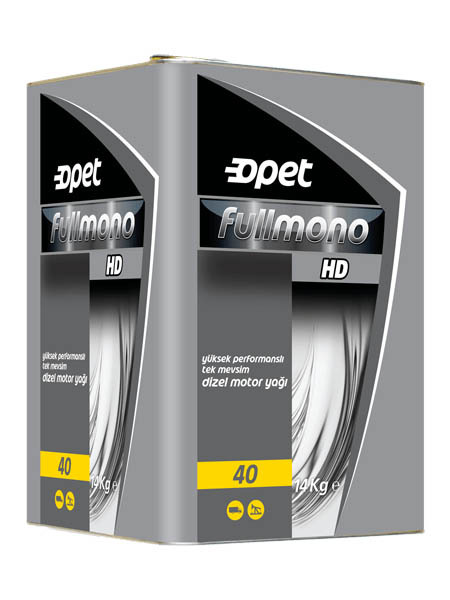 Fullpro HT SYN 10W-40, is a ultra high performance diesel engine oil for modern heavy commercial vehicles. 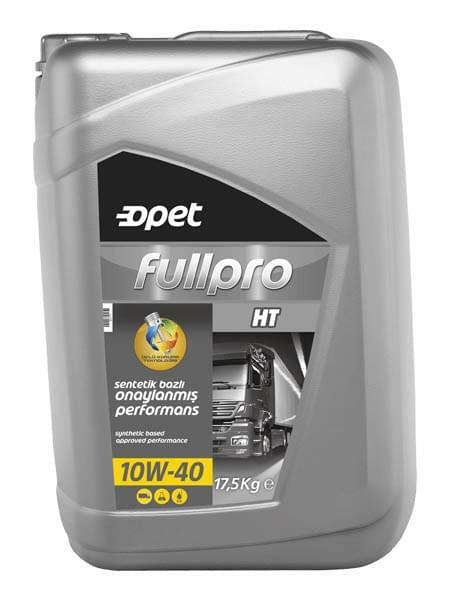 It offers long oil change interval. 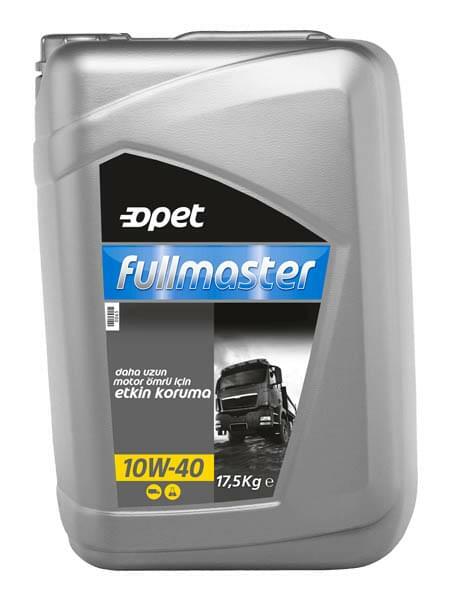 The combination of state of the art additive technology with high quality base oils provides excellent oil circulation at cold start, high viscosity index, volatility control and fuel economy.